If you suffer from an inflammatory disease, such as psoriasis, Curcumin 2000 may offer relief from your symptoms. Inflammation is the contributing factor for a wide variety of diseases and medical conditions. Everything from heart disease to cancer and psoriasis is affected by varying levels of inflammation. To treat these conditions, anti-inflammatory drugs are often used. Unfortunately, the prescribed drugs also bring a whole host of potential side effects. Curcumin 2000 aims to provide an alternative option. It includes a healthy dose of curcumin, which is the main active compound found in turmeric. 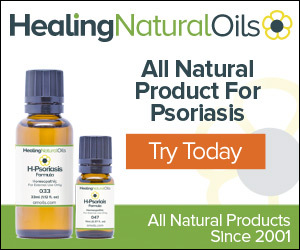 Besides providing a possible treatment for psoriasis and other inflammatory diseases, this supplement offers potential benefits for anyone who wants to improve their health. 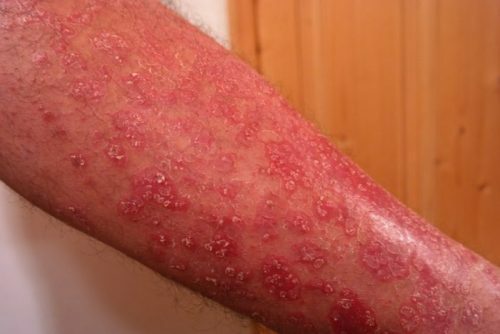 Can Curcumin 2000 Help Treat Psoriasis? Is Curcumin 2000 Safe to Take? Conclusion – Should You Start Taking Curcumin 2000? Powder has a tendency to settle in the pills and must be shaken prior to use. Curcumin 2000 is a dietary supplement designed to provide an effective dose of curcumin. Curcumin is the main compound found in turmeric, which is the yellow spice used in curry powders and known for its powerful anti-inflammatory properties. The piperine is provided by black pepper fruit extract. It is an ingredient that is used to increase the bioavailability of other ingredients in your body. It absorbs quickly and starts working instantly, helping to boost the other compounds found in the supplement. Ginger is added for its anti-inflammatory properties. In several studies, ginger was found to help reduce joint pain related to inflammation, which is common for those suffering from rheumatoid arthritis or psoriasis arthritis. The supplement is also comprised of gelatin and other inactive ingredients needed to form the capsule. It does not contain any artificial colors, preservatives, corn, yeast, wheat, gluten, soy, milk, salt, or sugar. It is a natural supplement that simply provides more curcumin and piperine. The standard bottle size comes with 90 capsules, which is enough for a 30-day supply. The instructions recommend taking three capsules per day, one after each meal. Curcumin 2000 is a dietary supplement, which does not require the same clinical studies needed for prescription medications. This makes it hard to evaluate the claims. However, curcumin is the primary ingredient in the supplement. 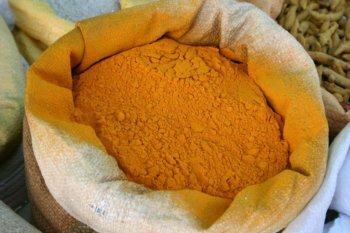 The benefits of curcumin have been widely studied over the past couple of decades. It is the active compound found in turmeric and possesses a variety of healing properties. People regularly take turmeric for psoriasis, as curcumin is known to help ease some of the symptoms caused by the condition. As this substance contains anti-inflammatory properties, it may reduce the inflammation that leads to some of the more severe symptoms. With Curcumin 2000, psoriasis sufferers may gain relief from skin irritation, dry patches, and joint pain from psoriatic arthritis. There is no indication that Curcumin 2000 increases the risk of any side effects or health issues. It is made entirely from natural ingredients, including the powerful substances that offer potential relief from common health issues. It should be noted that consuming high doses of turmeric may lead to abnormal heart rhythm. In one study, researchers found that consuming more than 3000 milligrams of turmeric each day for over eight months may cause this problem. The study did not determine if curcumin or another compound in the turmeric is responsible for the issue. Participants in the study also had to take turmeric for a very long time before the issue appeared and not everyone was affected by the abnormal heart rhythm. Like any dietary supplement, you should consult with your doctor before taking it, if you suffer from a pre-existing condition. While the medication is considered safe for all individuals, it is always a good idea to discuss changes to your daily routine with your doctor, so your treatment can be adjusted as needed. 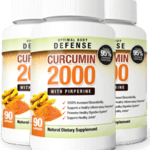 Curcumin 2000 is made with natural ingredients, including piperine. 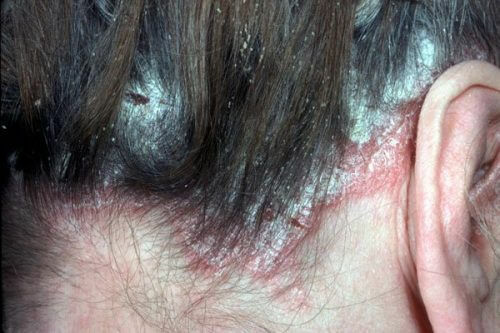 It also contains curcumin, which is the main reason why people often take turmeric for psoriasis. These compounds are not known to cause any side effects, other than the potential risk of abnormal heart rhythm when taken excessively. Customers also seem to enjoy the supplement. It has received positive reviews from most customers. Satisfied customers regularly comment on how the supplement has helped improve their health or decrease pain related to rheumatoid arthritis and psoriatic arthritis. Along with these benefits, Curcumin 2000 may help reduce the risk of a wide range of health problems. Curcumin is known to help fight inflammation, which may decrease your chances of developing heart disease. 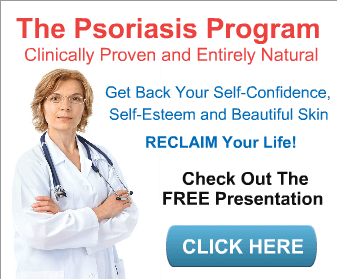 It may also decrease some of the symptoms related to inflammatory diseases, such as psoriasis. What about the drawbacks? There are no issues to report, other than the limited clinical studies on the effectiveness of this supplement. However, this is the same issue that you face with all dietary supplements. Curcumin 2000 is a dietary supplement with strong anti-inflammatory ingredients, including curcumin, ginger, and piperine. Inflammation is linked to almost every Western disease, including heart disease, psoriasis, arthritis, and even cancer. Taking this supplement offers a way to fight the inflammation without experiencing the side effects associated with prescription-strength anti-inflammatory medications. It is a completely natural supplement with no known adverse effects or risks. In the end, many people take turmeric for psoriasis and Curcumin 2000 may offer a suitable alternative to eating the spice. You need to eat a handful of teaspoons of turmeric each day to match the dose of curcumin that you get from a single capsule of Curcumin 2000. 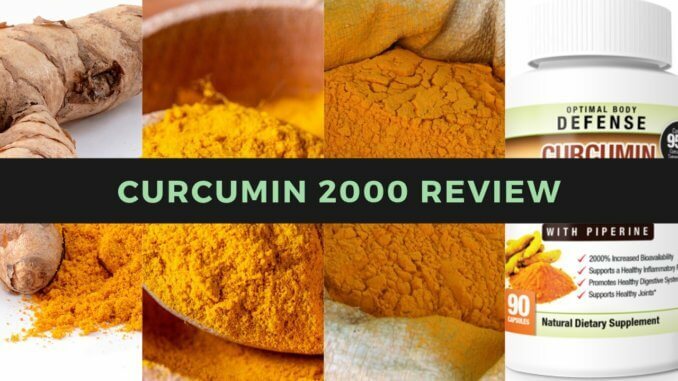 If you suffer from an anti-inflammatory disease or simply want to improve your health, consider getting your first package of Curcumin 2000 today.